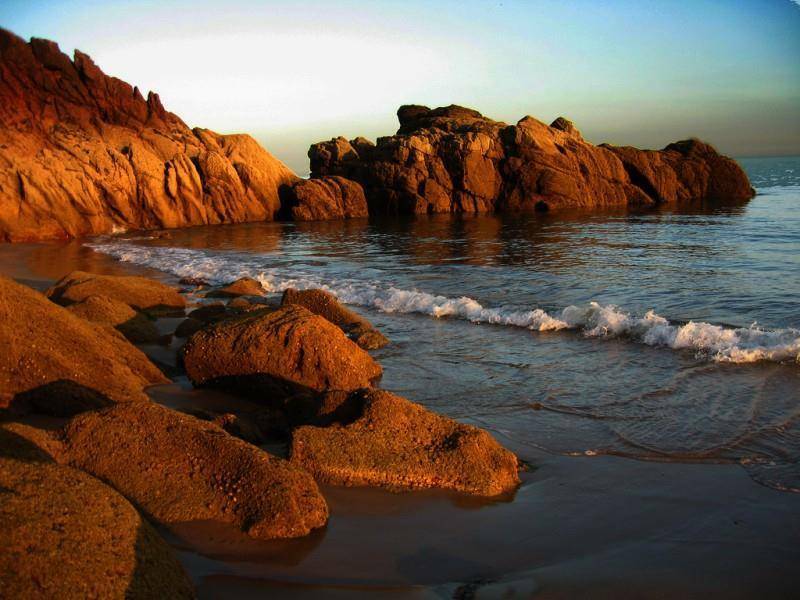 The wonderful safe sandy beach is a short easy walk away and offers plenty of room for beach games, rock pools to explore, safe, shallow water for dipping those toes. and when the wind is right there is wonderful surf for boarding. 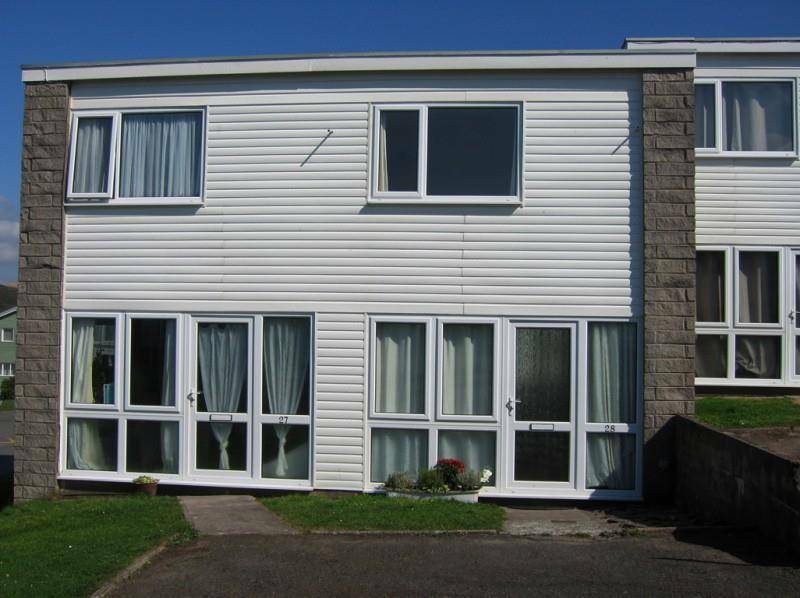 Freshwater Bay Holiday Village set in the Pembrokeshire Coast National Park, it is adjacent to a beautiful sand dune-backed beach. 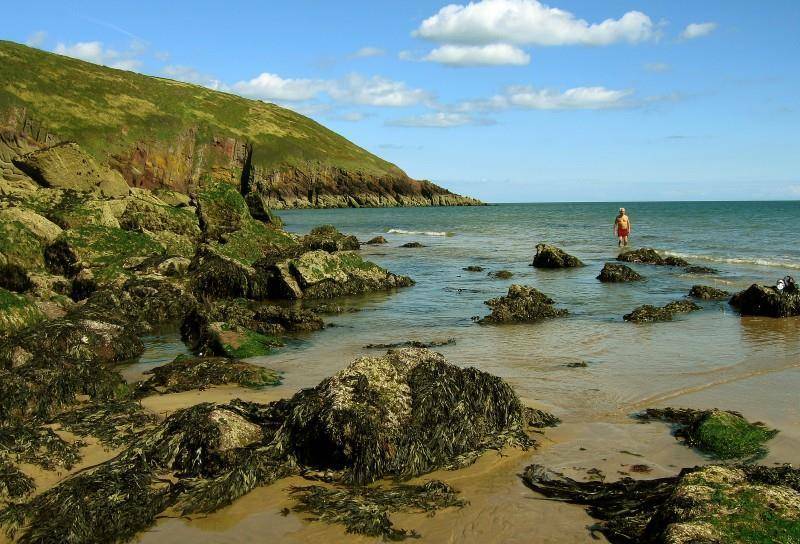 The Pembrokeshire Coast Path passes the front of the site, this offers good walking or a short strolls with fantastic views of the surrounding countryside and .hidden coastal bays,the cliffs are home to a variety of birds and plants, if you are lucky you might see seals swimming near shore. A luxury holiday home at down to earth prices. 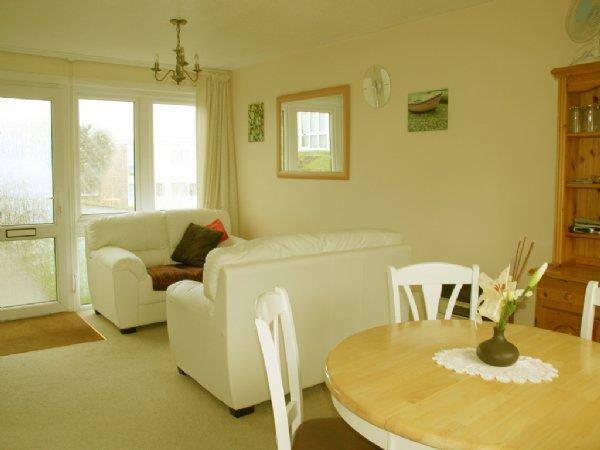 Pebbles is a newly re-furbished holiday home 200 metres from the safe, sand dune-backed beach of Freshwater East. 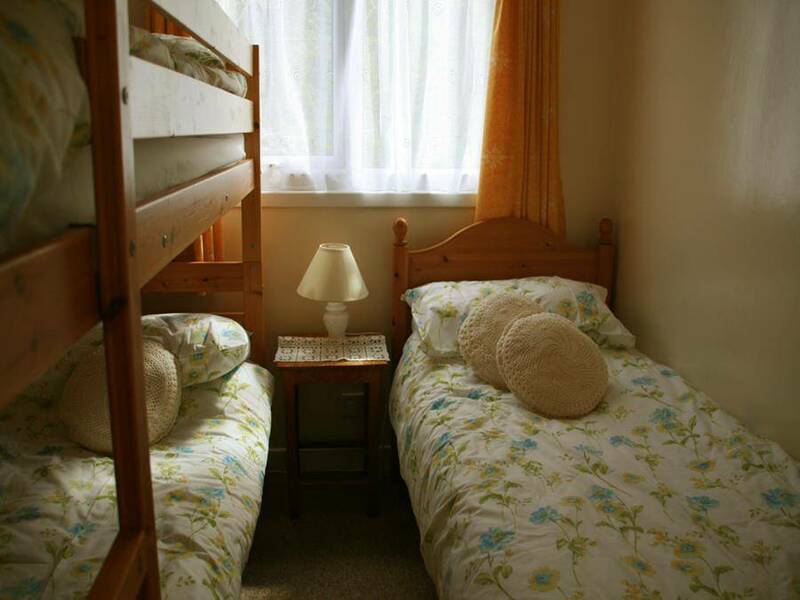 Pebbles No 28 has one double bedroom and the second bedroom has bunk beds and a single bed both 2ft.6ins. by 6ft.3ins., bathrooms with bath with shower over. 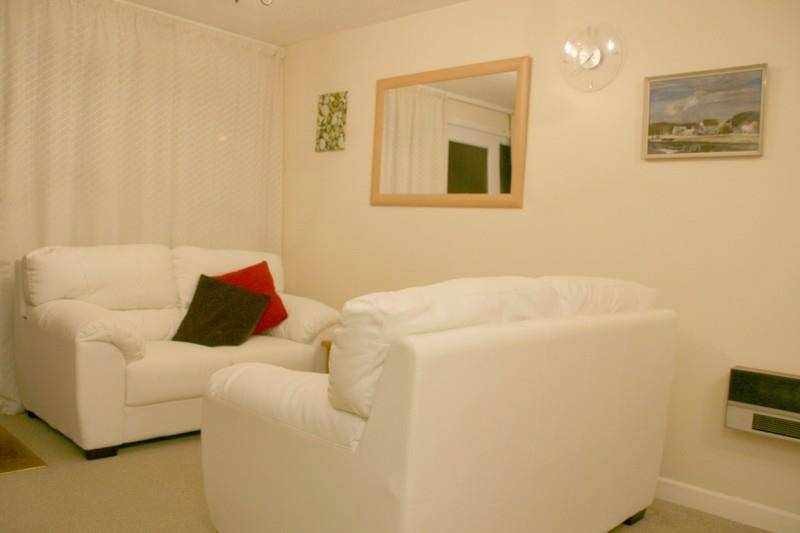 Downstairs there is a through lounge/ dining room and full fitted kitchen. The lounges have comfy sofas, TV with free sat, DVD player, selection of DVD's, radio with CD player, games for the children. Heating is by storage radiators and wall mounted convector heaters to keep you cosy and warm. The dining area has a table that will seat 6, a Welsh dresser with an array of drinking glasses. Both area's are fully carpeted. The kitchen are fully fitted with electric cookers, under counter fridge with small freezer compartment, microwave, toaster,kettles, plenty of china, cup, mugs, cutlery,pots and pans, iron and ironing board, everything you need for cooking family meals.